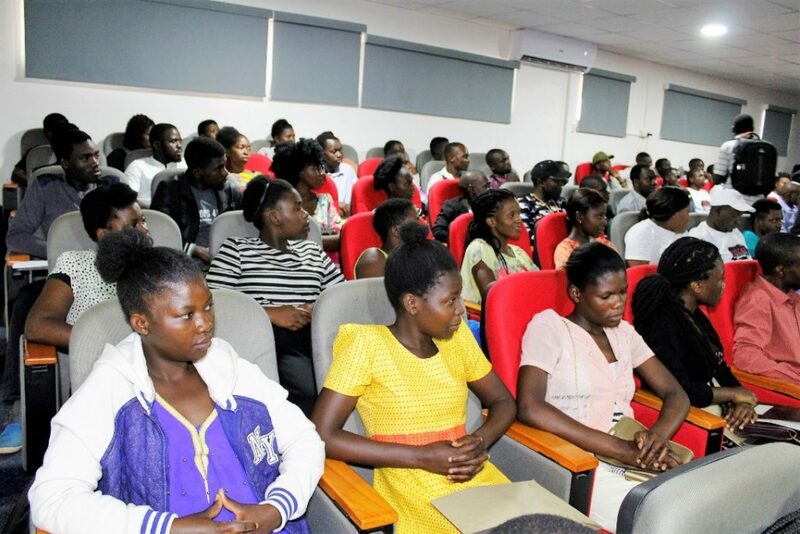 The Cyprus Amphitheatre at the Lilongwe campus of Unicaf University welcomed more than 120 young people on November 8th, who attended the motivational talk of Mr Stephen Chiunjira, entitled ‘The Best Me’, organised by the University’s Entrepreneurship Student Club. This was the first event organised by a UUM Student Club and its success forecasts many more similar events in the future. Students from UUM, as well as from other Colleges and Universities, were invited to the event, the aim of which was to empower young people to believe in themselves and trust their talents enough to create their own businesses. 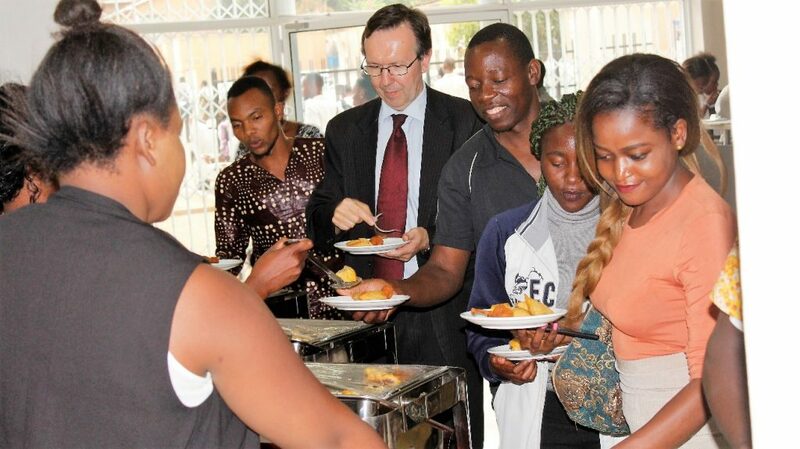 Graduates becoming entrepreneurs is one way of circumventing the current high unemployment rate in the country, and also a way to create jobs for other talented young graduates, and to help the economy develop. 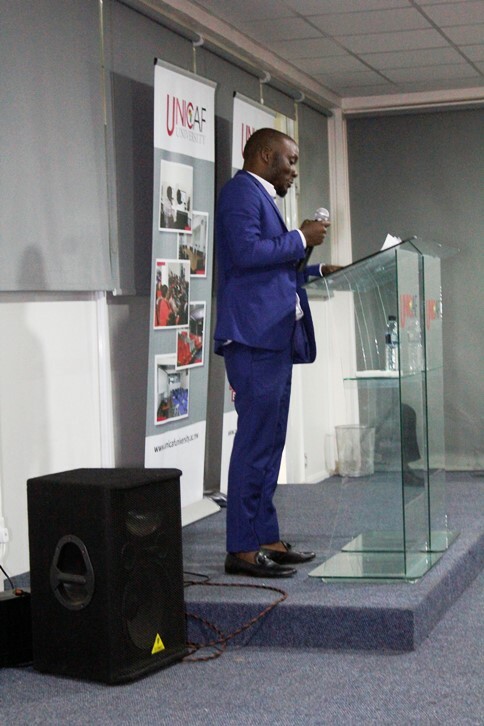 Mr Chiunjira, who is only 30 years old himself, encouraged the students in the audience to aim at becoming their own bosses, claiming that this is the best way to ensure they get good jobs after graduation from University, to be able to follow their dreams. Mr Steven Chiunjira is already a renowned Social Entrepreneur and the Executive Director of Our World International (www.owimalawi.org). He has won the Startup Business of the Year award, sponsored by Toyota Malawi, in 2016, while in 2017 he was among the young African leaders selected to attend the Mandela Washington Fellowship Programme in Washington DC, in the US. After graduating from the University of Malawi Polytechnic with a Bachelor of Business Studies, Mr. Chiunjira managed to establish a number of companies such as the Broadway International Academy(www.biamalawi.com), which approaches education holistically by training the Mind, the Body and the Spirit. He is the author of the motivational book “You have what it takes” (www.stephenchiunjira.com), which was published in the UK by Diaspora Publishers. 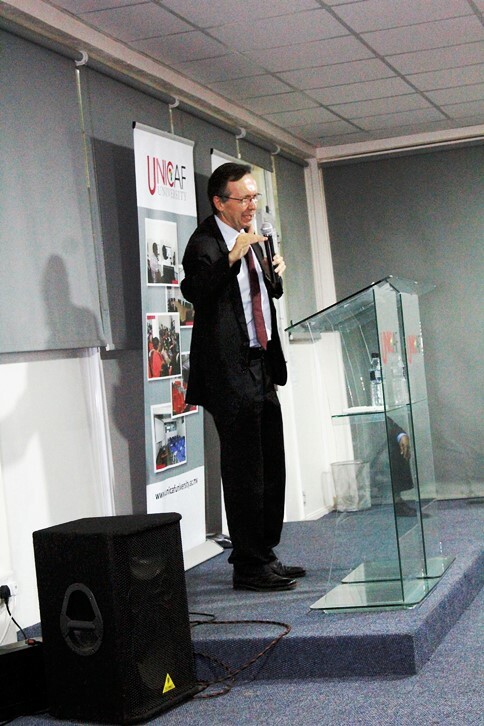 The event started with the Vice Chancellor of Unicaf University Malawi Professor Kuthemba Mwale, who welcomed and thanked all students from different colleges and universities for their presence at the talk, followed by the Deputy Vice Chancellor of UUM Dr Robert Ridley who made the opening remarks. The Chairman of the UUM Entrepreneurship Student Club Mr. Limbani Mtupanyama then introduced the speaker, and Mr Chiunjira took to the podium to present his talk. He talked about his life, starting from his early childhood, when he lost both of his parents but still persevered, working very hard at school to get good results and secure a place at university, from where he graduated with distinction. 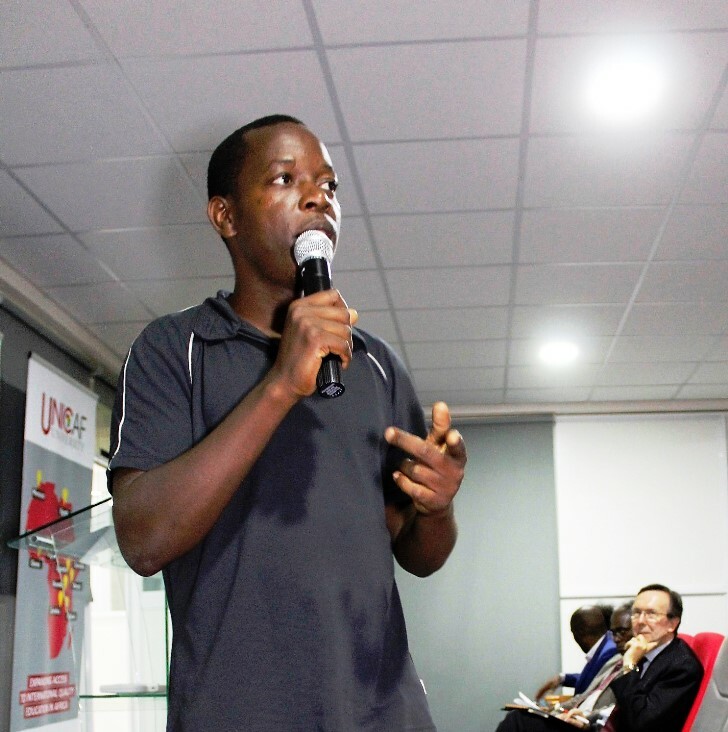 He then explained how he managed to make his dream of becoming an entrepreneur a reality. He emphasised the need for having a clear vision and specific goals in life. He expressed the firm conviction that with determination and hard work everything is possible. He stressed that every person’s unique talents and capabilities, together with quality education, can be the best tools to succeed in business and in life. 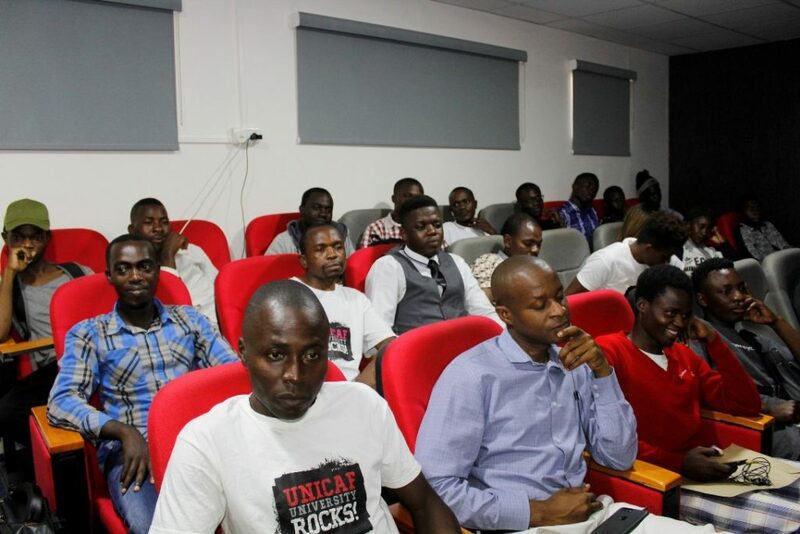 He shared with the audience his methods of defining goals and creating short and long term plans to achieve those goals, and said that after graduating from college he did not apply for just any job, but preferred to engage in entrepreneurial activities and to join groups for public speaking. 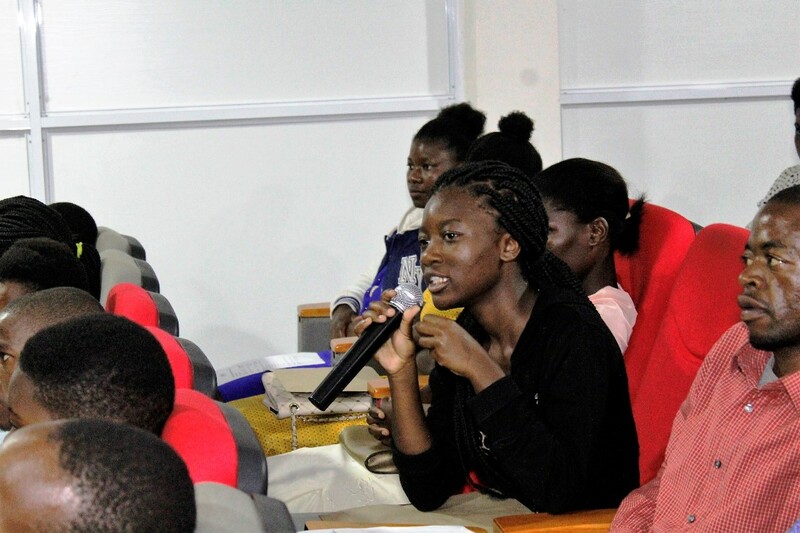 Through these public speaking groups Stephen Chiunjira said that he managed to acquire a lot of skills, which helped him become a good public speaker, earning a lot of money from his public speaking engagements. After the talk Mr Chiunjira answered questions from the audience and then joined the students on a guided tour of the UUM campus, finishing with a cocktail reception, which offered the young attendees opportunities for networking. 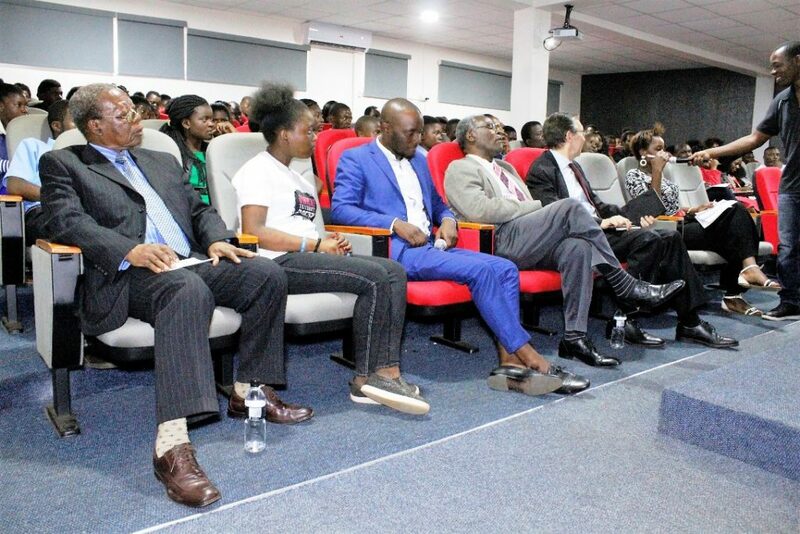 All of the students who came to the talk expressed their gratitude to Unicaf University and to the University’s Student Entrepreneurship Club for organising this useful and exciting event.